In many Pokémon games, you play as a trainer (a human who trains and cares for the Pokémon). But there’s also an RPG series where you play as Pokémon, exploring, battling, and earning treasure. 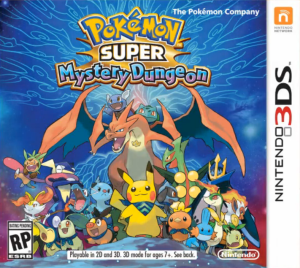 The most recent game in that series is Pokemon Super Mystery Dungeon. Pick your character and a Pokémon friend, and you’re transformed into a young Pokémon who must explore dungeons to help solve a major crisis: Pokémon are being turned into stone. Throughout Mystery Dungeon, you can meet all 720 known Pokémon—even the rare ones. Wonder Mail players can receive special items via QR codes. This game is available now for $39.99 in the e Shop or your favorite retailer. Here’s a little something for the dads. 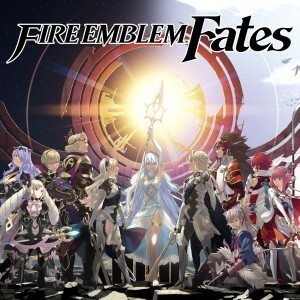 Fire Emblem is the long running RPG series (now over 15 games) with tactical movements on a grid environment. Each environment has a variety of obstacles and story elements, from Dragon Veins to deep canyons. The most striking element of this game is the story line, which starts out as many role playing games do, with a lost main character just trying to fit in. Your first decision is whether to stay with the family that raised you, side with your biological family, or choose neither. Each choice triggers a different path, which takes your player on some interesting adventures and situations. Fire Emblem Fates Birthright and Fire Emblem Fates Conquest retail for $39.99 each and the 3-game Special Edition is $79.99. 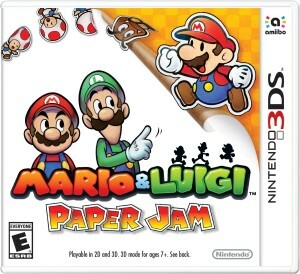 Mario and the crew are back for a brand new adventure that pairs the 3-dimensional Mario with his paper version. The action in this game is played out in role playing style where players take turns attacking with various skills to defeat their enemy. Battles are action-based, rather than having to wait for your next turn. The funny dialogue and silly interactions make this game fun for both younger players and those with more experience. Be warned, though: Once you start playing, you’re not going to want to stop. Paper Jam also supports Amiibos as special power ups that can be used in battle. Each Amiibo can store character cards, and during battles, players can call upon these cards to get powers. Amiibos definitely make the game more interesting, and we highly recommend them because you can use them on multiple current generation Nintendo systems, from the new 3DS XL to the Wii U. Mario and Luigi Paper Jam retails for $39.99 at both the eShop and retail locations. 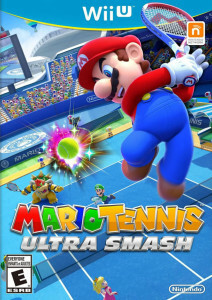 Mario Tennis has been an evolving franchise since the Nintendo 64, and with each iteration, the graphics get slicker and the game play tighter, with plenty of new bells and whistles. The most prominent addition to the Ultra Smash is the Mega Mushroom, which makes your character explode to triple your original size. This can be a blessing or a curse, depending on your skill level. A total of 16 characters are available in Ultra Smash, some of which you unlock by completing specific tasks. The game also lets you level-up your Amiibos, improving their stats and giving them new skills. Retails for $49.99 at the eShop or wherever you buy your games. 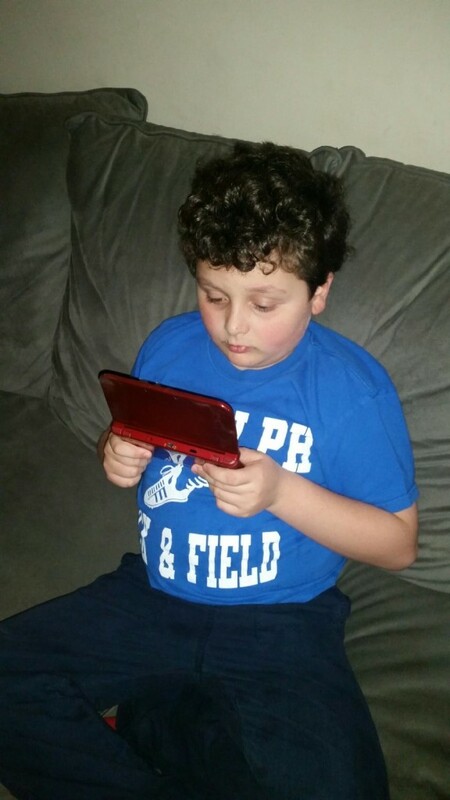 This entry was posted in Reviews and tagged 3ds, nintendo, video games, wii on March 25, 2016 by Parents@Play Team.